Hi, I’m Susie and Wake Up Little Susie! 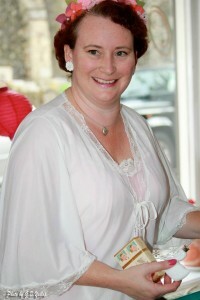 opened for business in October 2010, combining my own lifelong passion for and interest in all things vintage with a desire to put my energies into something that I love doing. 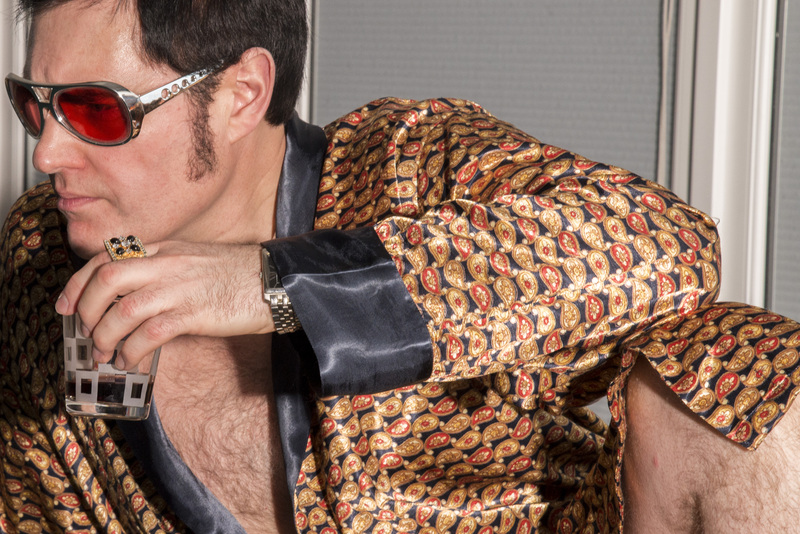 Together with my husband Rock ‘n’ Roll artist Simon Pritchard, I have myself been a fan of Rock ‘n’ Roll music and collector of vintage clothing, home-wares, records, books and memorabilia for many years, resulting in a house crammed full with interesting stuff! 20 years ago I couldn’t have parted with a thing, but have now reached a stage in collecting where I enjoy finding things and passing them on to other like minded people. It’s always a lovely feeling to have picked up an interesting item, taken it home, cleaned and maybe mended it, enjoyed it, then found the perfect home for it, and I love the interesting and random conversations that spring up at fairs and events. 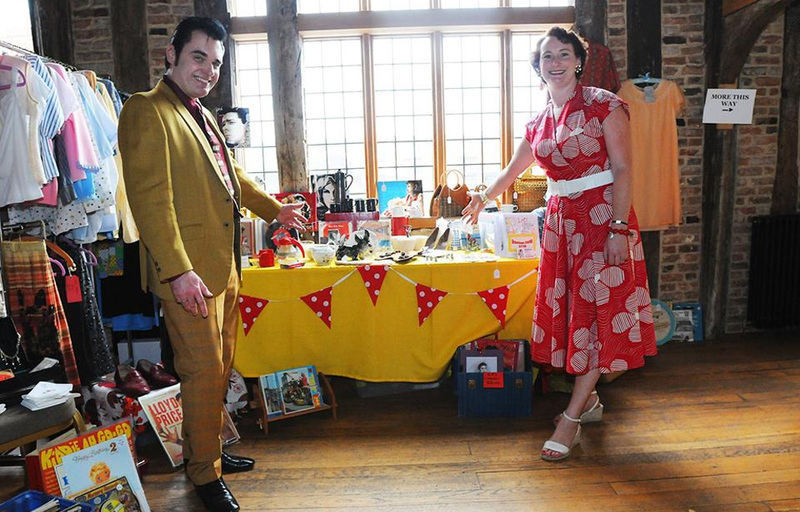 My big break at selling was with the lovely Little Vintage Lover Fair and my very first vintage fair was at the wonderful Dragon Hall in Norwich, which was an amazing experience and remains one of my favourite events. 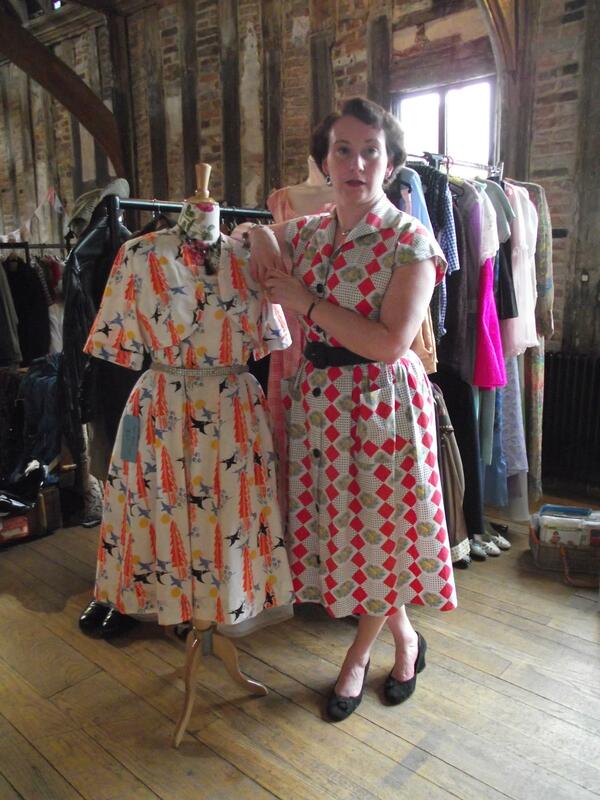 Since then I have traveled the far reaches of North Norfolk with Little Vintage Lover Fair, getting to know fantastic dealers and great customers along the way! Following on, the opportunities sprang up from everywhere and the Wake Up Little Susie! 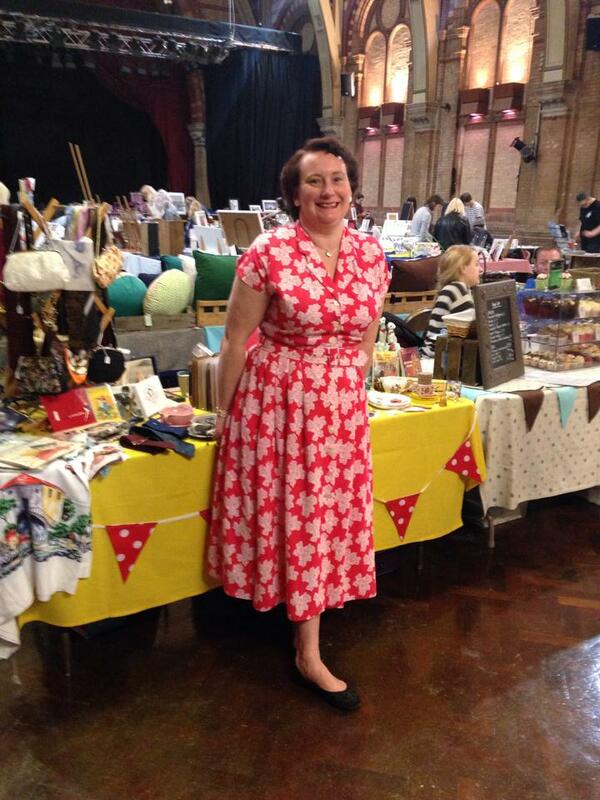 stall has been seen at many fairs & events across East Anglia. 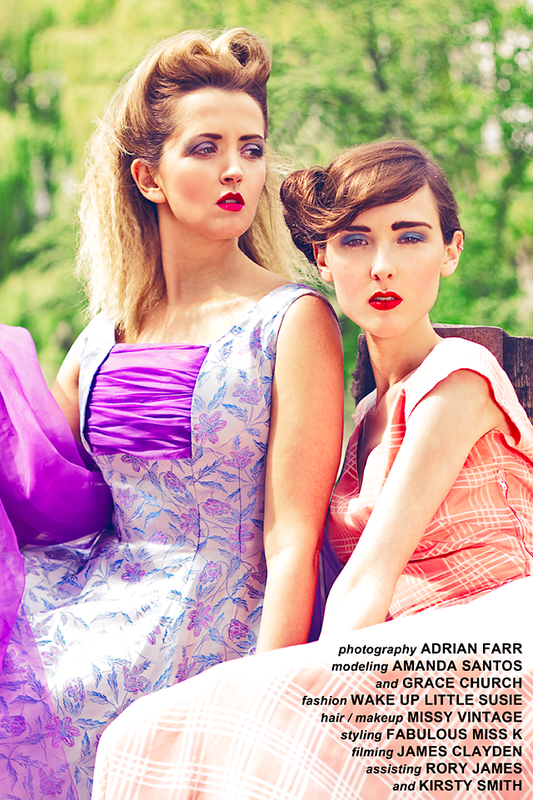 I also showcase collections on the catwalk at vintage fashion shows, particularly during the annual Norwich Fashion Week and more recently at an event I hosted myself in Norwich in 2015, Fly Me To The Moon, as well as organising photo shoots to feature my clothing and loaning out pieces for shoots & promotion. 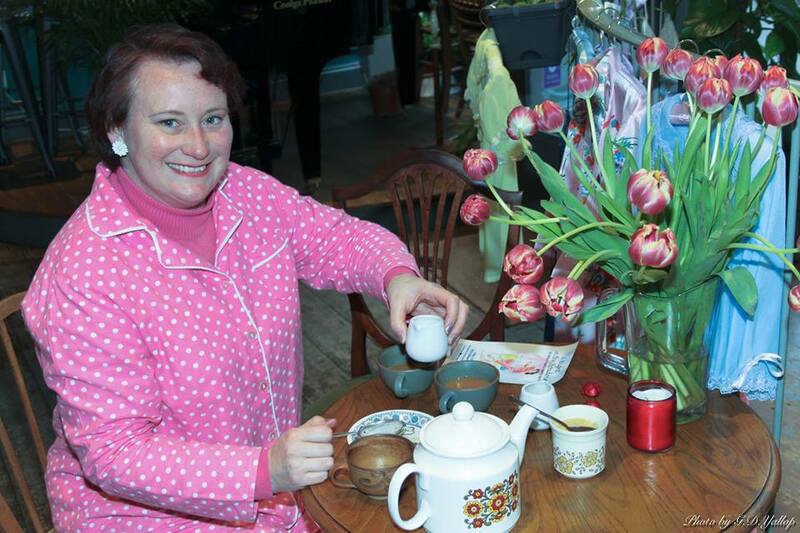 Vintage nightwear, for men & women, is my speciality which began as just a vague idea (probably based on my own love for cute PJs & floaty nighties!) 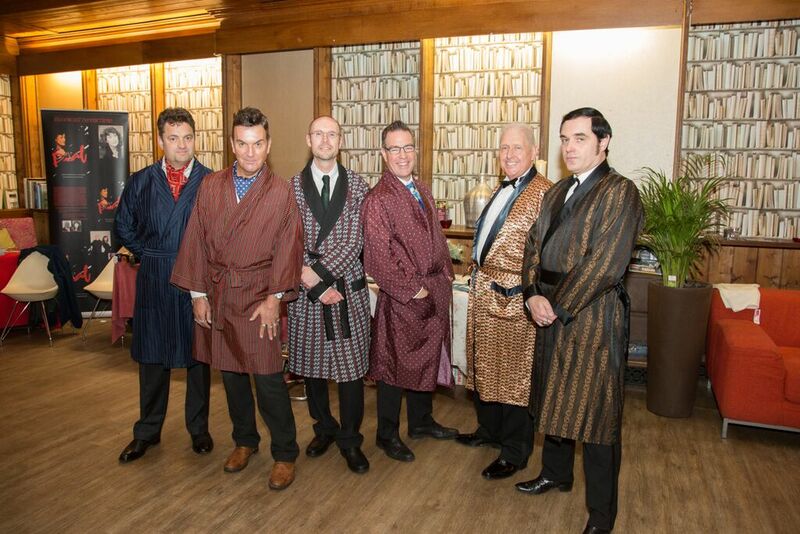 and has really taken off with nightwear now featuring prominently in everything I do! 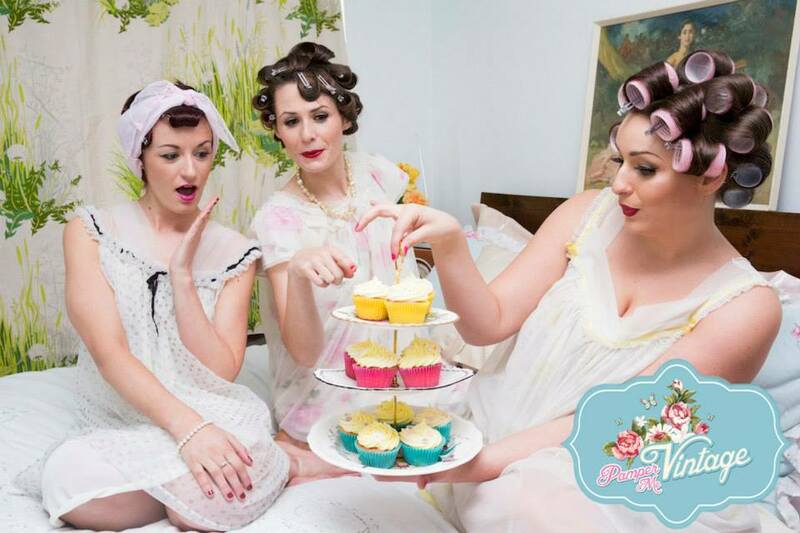 I hold my own Vintage Nightwear Parties, feature night & lounge wear collections in shoots & fashion shows and also hold stalls selling exclusively vintage nightwear, lingerie & boudoir accessories at events such as wedding fairs. I’m a 1950s girl myself, my love for all things ’50s having developed from falling in love with Rock ‘n’ Roll music at an early age. 1950s fashions are what I wear & feel good in ( I can usually be spotted at fairs in brightly coloured ’50s shirt-waister dresses) but I appreciate fashions from all eras. 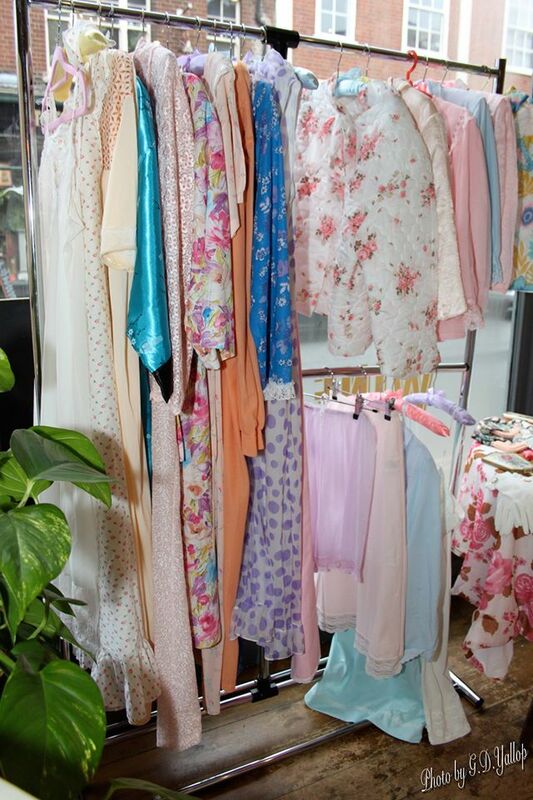 On my stall, I favour 1950s to 1970s fashions and homewares as I love the colours and style, and the memories that this period evokes, and I try to give my displays a colourful Rock ‘n’ Roll edge! 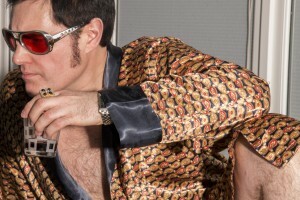 When it comes to the nightwear though, any era goes! Wake Up Little Susie! of course comes from the great Everly Brothers song (one of many ‘Susie songs’ that I love!) 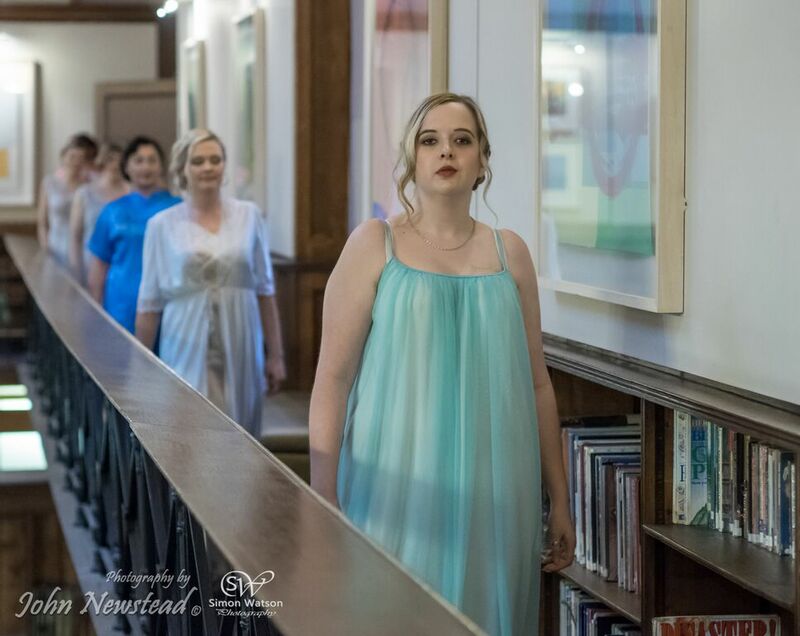 and ties in wonderfully with the vintage nightwear that I love and which feature in my online shop, and at my shows and events. 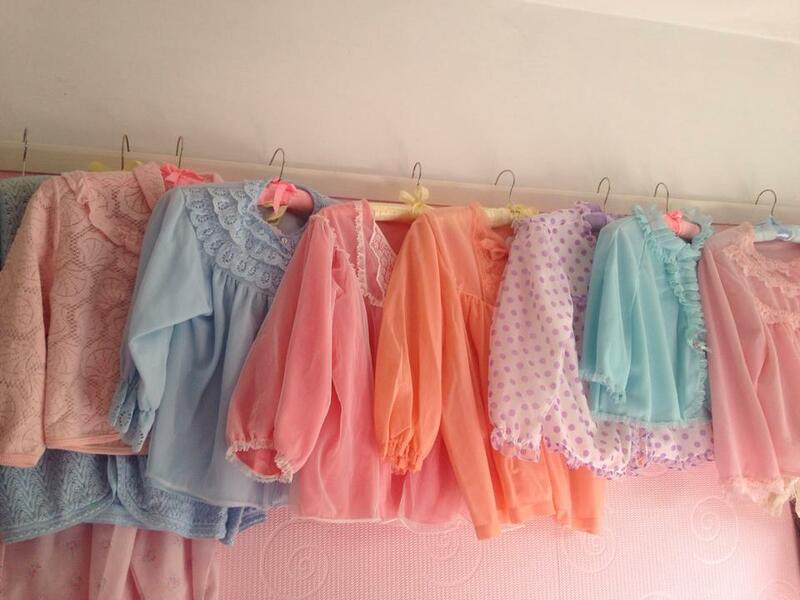 Always a good range of baby doll nighties & cute bed-jackets in stock, and men’s house coats just fly off the rail! 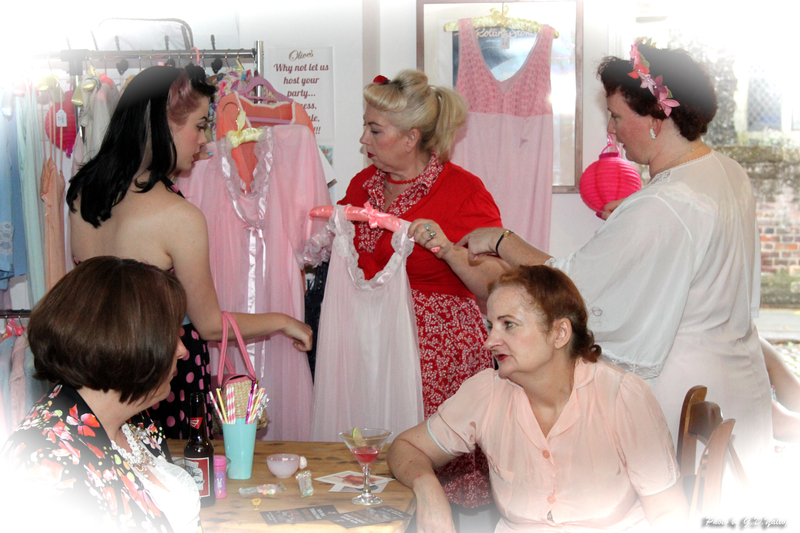 I absolutely love taking part in vintage events and have made many new & valued friends since Wake Up Little Susie! first hit the vintage fairs of Norfolk. I aim to continue building on the success I’ve been lucky enough to have so far, and continue providing you with interesting goodies which I go to great lengths to source out from all over the place. I have recently been collaborating with like minded buddies on shows & events which I plan to continue and started blogging in 2015 so look out for that too!